Even in these modern age and time, postal mailing service is still widely considered as a very important part in the field of business. It still plays a huge role in the marketing efforts of any and every company. Although mobile phones are very popular as a modern mode of communication, postal mail is still used in different parts of the world. In fact, envelope manufacturers are still able to enjoy a flourishing business thanks to the extensive uses of their products for personal and business purposes. There are different postal packaging items that interested customers can purchase today. Due to the development of various packaging items, it led to the increase of companies and individuals using it for different purposes. Aside from using envelopes in sending documents, bubble bags, pillow boxes, and cardboard boxes are developed and used in mailing other items aside from letters. 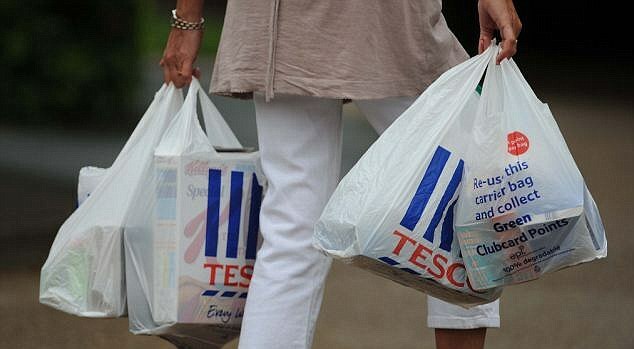 And you might not believe it but cellophane bags are very popular products of postal packaging manufacturers nowadays. It’s not only individuals who make use of this bag when they want to mail a gift item to their desired recipient. 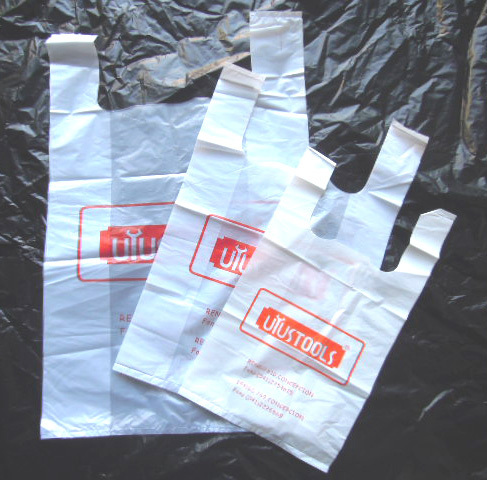 Singapore companies also found a way of how they can use this particular bag that can help their business in a big way. Believe it or not, this clear and transparent packaging item has numerous functions which benefits the user. Cellophane bags may just look simple yet it’s very effective as a packing item. We will know now what the functions are of this transparent bag to both individuals and companies. One function of the cellophane bag is it helps in broadening the shelf life of greeting or birthday cards and other types of documents. The cards need to stay in good condition if you want your consumers to buy it. So it’s really important that you pack it inside a packaging item to preserve its color and it doesn’t get dirty or yellow immediately. With different materials used in creating a cellophane bag, it is often used in waterproofing newspapers from the rain and other water elements it could encounter. Newspapers are paper and it could easily get wet and damaged when exposed to water. And so to protect it, a cellophane bag is used by newspaper distributors. Cellophane bags are also considered as a very popular packaging item for sending gifts. Although you may want to send your gift inside a nicely wrapped box, it is a different matter especially if you’re concerned with the condition it will be in during the transit period. Of course, there are appropriate items which you should place inside the bag. And it will give you a peace of mind knowing that your gift is received in great condition since they can see it immediately in the transparent packaging. This bag is also durable so you don’t have to worry that it will get torn easily. It is mostly businesses offering food products that uses a cellophane bag as a package. But if you’re business is different, you can still use it especially if the main purpose is to display your product in the market. Because your products may go bad, it will be easy to see its current condition due to the transparency of the packaging item. You can even take it out so that it won’t be seen by your customers. So that’s the fourth function of the cellophane bag and it serves as a checker of the current condition of the product. Another function of cellophane bags is it serves as a packing item for party favors. Because you want your party favors to be wrapped and presented in a very neat manner, it is best that you go with using the said bag. It is very easy to use since you can just put the party favor inside and close it using a ribbon. It is nice and neat, and it will be easy to see what’s inside. If you are looking for a bag with designs, you can choose from a wide selection available in the online shop of a packaging manufacturer. The other function of this bag is for mailing advertising items to potential clients. Most businesses employ this tactic especially if they want to attract potential customers. Although the initial reason for sending promotional items to targeted clients is to let them be aware of your brand and for them to use your products, the use of the cellophane bag became highly effective as it entices the recipient to open the package and get what’s inside. 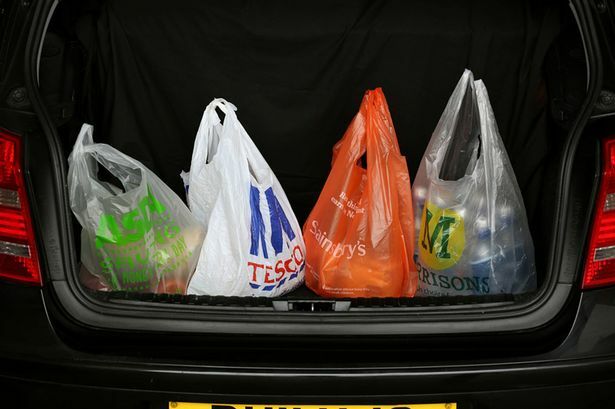 So there you have it, the different yet important functions of cellophane bags today! This entry was posted in Business Handling by Editor. Bookmark the permalink.